Medina STEM Week is one of the most popular school wide events! The highlight of the week is STEM Family Night at Medina Elementary. 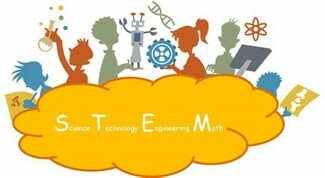 It will be an exciting night of hands-on learning and fun with STEM related activities for all ages. This event cannot succeed without your help. Please take a moment to look over the volunteer opportunities and sign up to help. Help with food sale. 1 person will be sponsored to get food sale license (first come first serve).